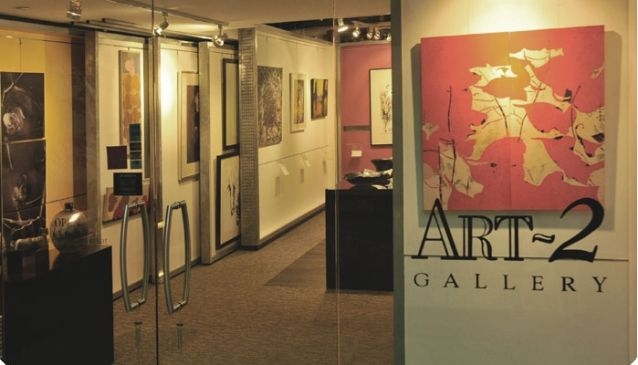 View art of different forms under one roof at Art-2 Gallery. A veteran in the art gallery scene in Singapore, it is recognized for its unrelenting efforts in the name of art by promoting quality artworks from the region to the public. Paintings, glass arts, ceramics, sculptures and prints are proudly displayed at the gallery, located close to Singapore River. Besides the gallery showcase and exhibitions, Art-2 Gallery is also largely involved in public sculptures and three-dimensional works in Singapore. These include the commissioned marble mural entitled 'Singapore - A Garden City' by Han Sai Por and 'Beneficence 3' by famous potter Iskandar Jalil.